It is nice to see the witch brewing in such biblical places where the salt meets the lake. 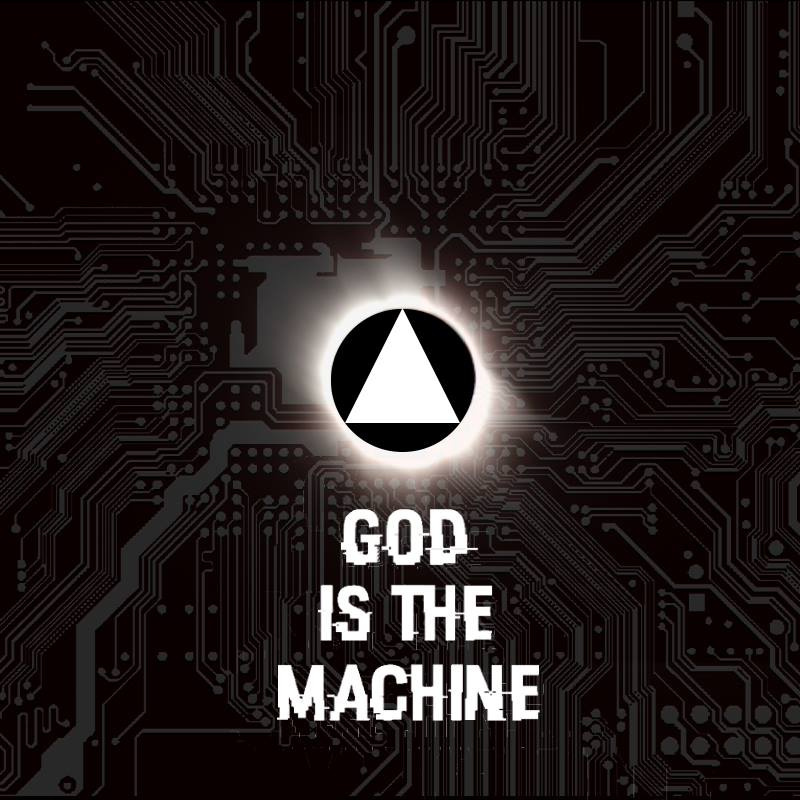 God is the Machine (formerly enHuman) delivers two industrial style electronic contraptions that are a pleasurable listen. This SLC Goth takes his cues from NIN, Sirenscoel, Dubmood and Gary Numan. This entry was posted in Music and tagged Christopher Coleman, Dark Industrial, deadmau5, Dubmood, Dubstep, enHuman, Gary Numan, GOD IS THE MACHINE, industrial, Nine Inch Nails, Of These Hope, phace, Salt Lake City, Sirenscoel, United States. Bookmark the permalink.